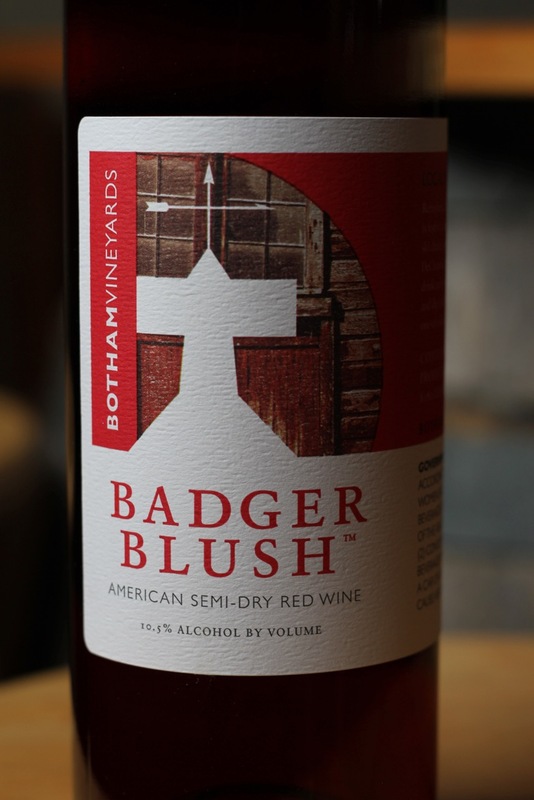 Refreshing, flavorful, spirited and a little sassy, Badger Blush is serious fun in a bottle. 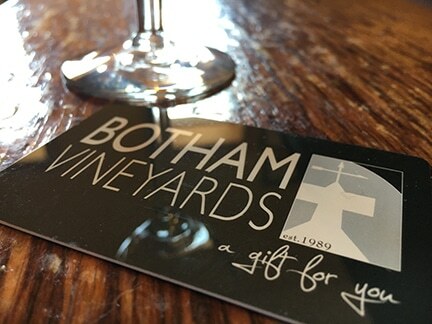 A blend of estate-grown Merechal Foch and DeChaunac grapes think of it as the White Zinfandel look-alike for the discriminating palate; lightly sweet, low in alcohol, easy to drink and entirely adaptable to the occasion. Tailgate party, picnic in the park, ski chalet, rainy Sunday afternoon … Badger Blush is a serious wine for serious pleasure; festive and congenial, it mingles and plays well with others. Anything grilled is a good place to start in pairing Badger Blush, but finger foods, cheese (especially Asiago) and fruit, chips n salsa, chips n dip, barbequed chicken wings, bruschetta, taco fixings and party mix are entirely in keeping with the delightful, robust character of this one-of-a-kind blush wine.